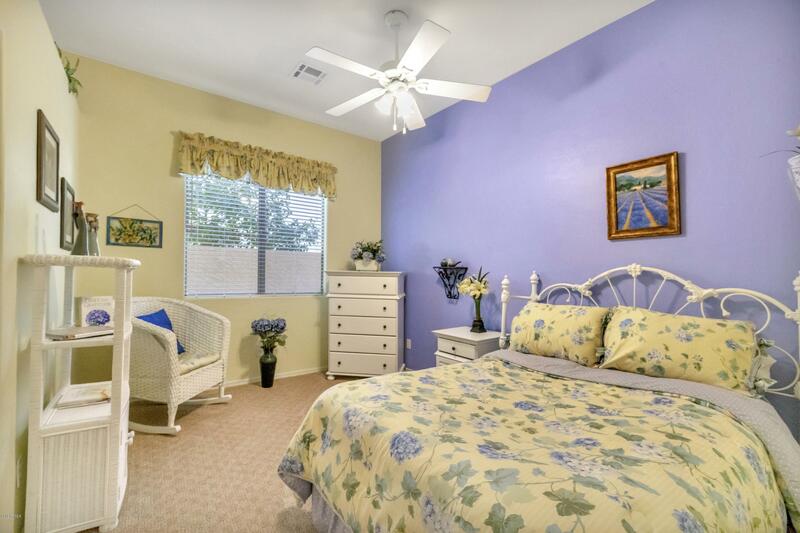 Tasteful Updates Throughout! 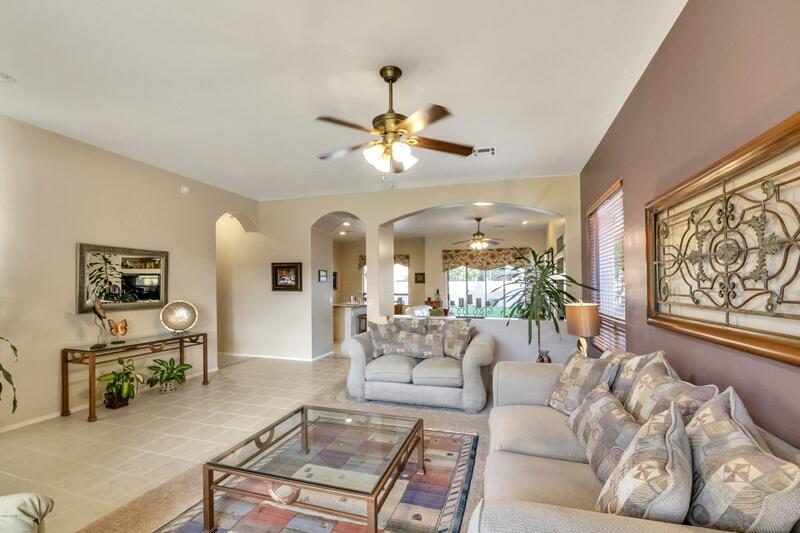 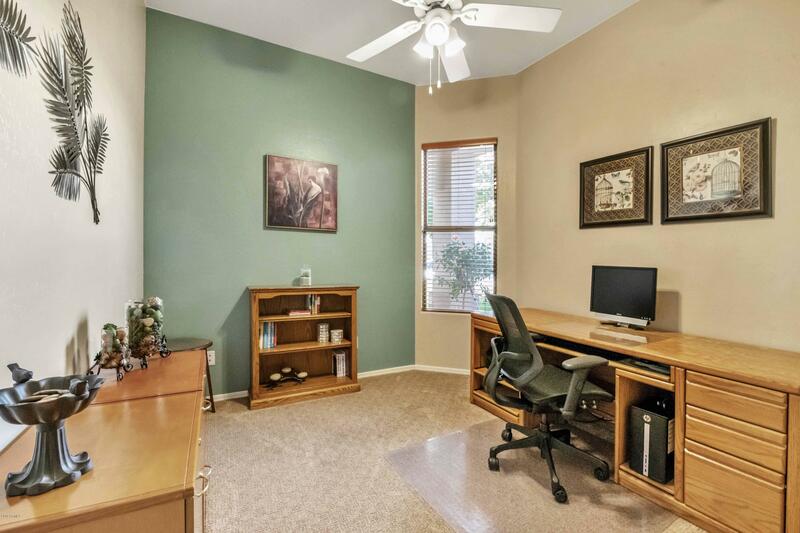 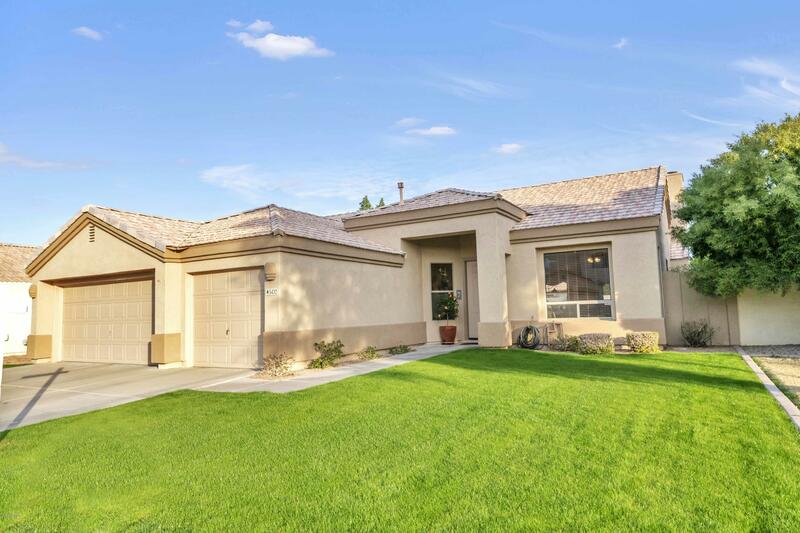 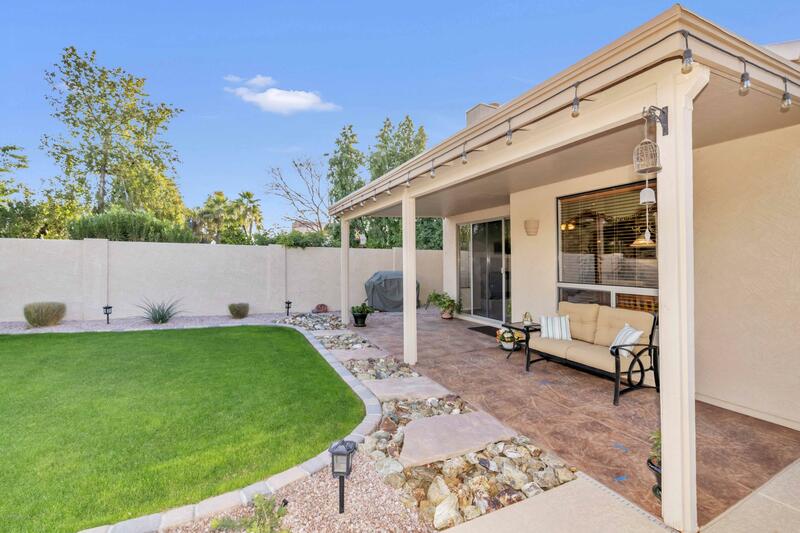 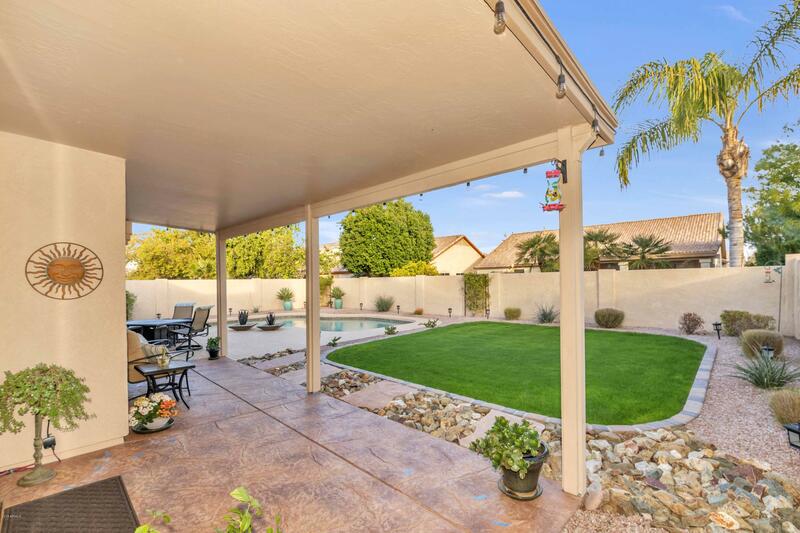 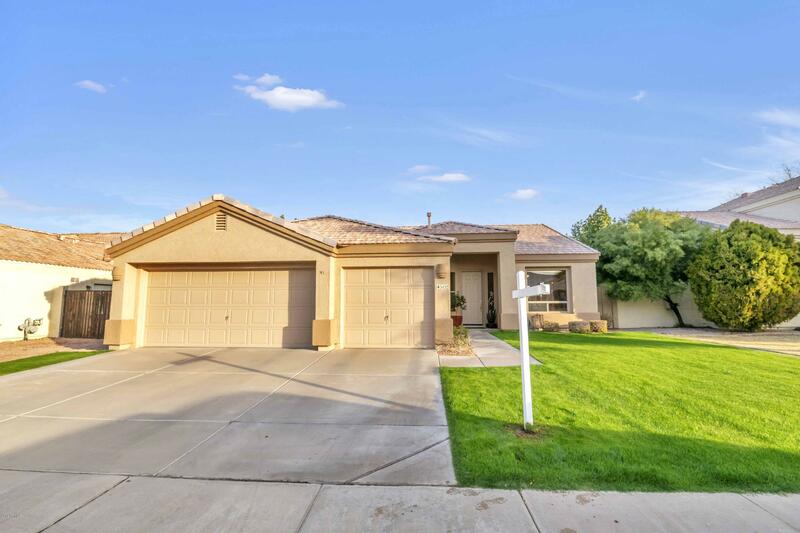 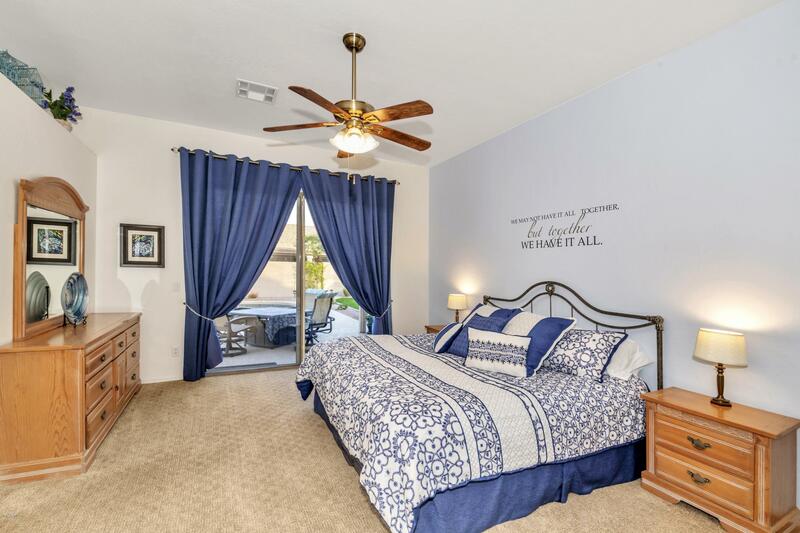 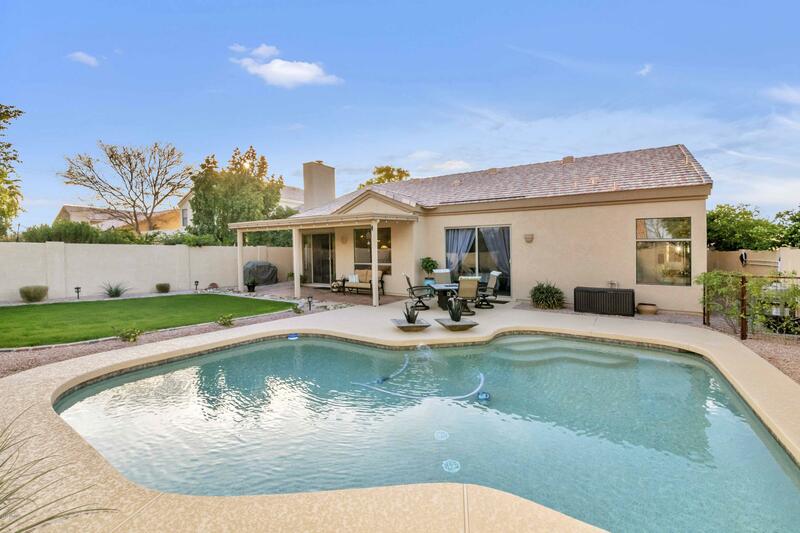 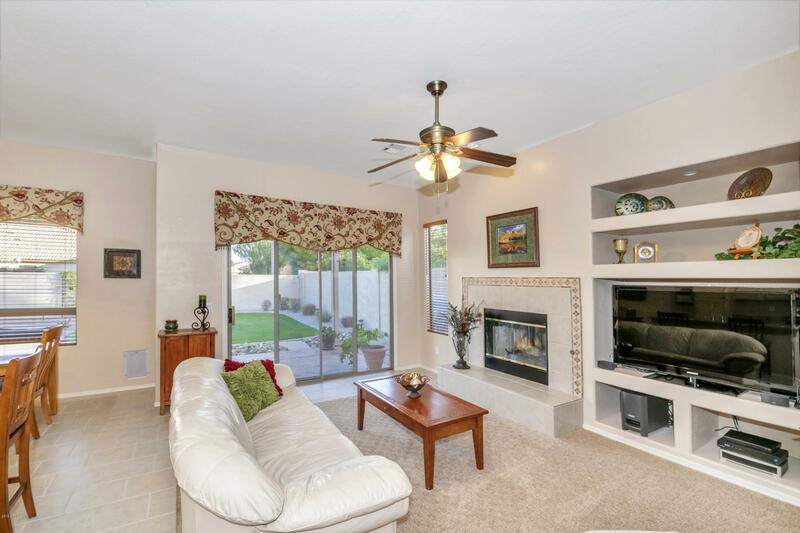 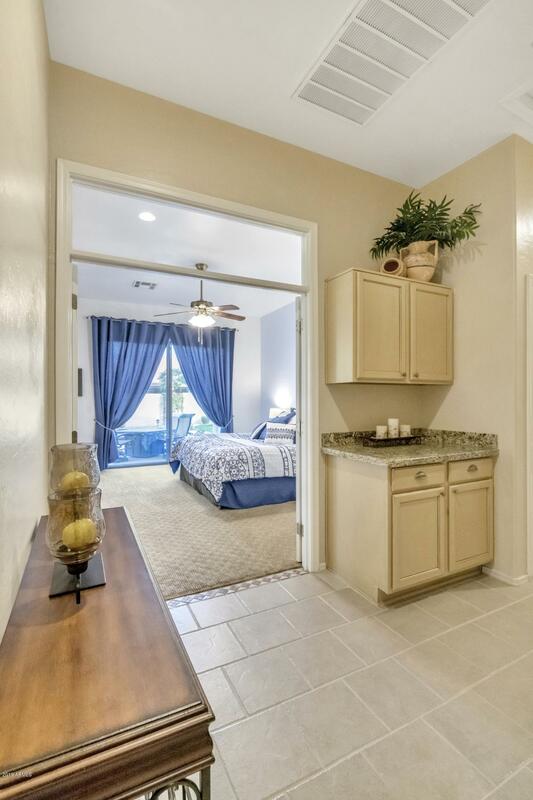 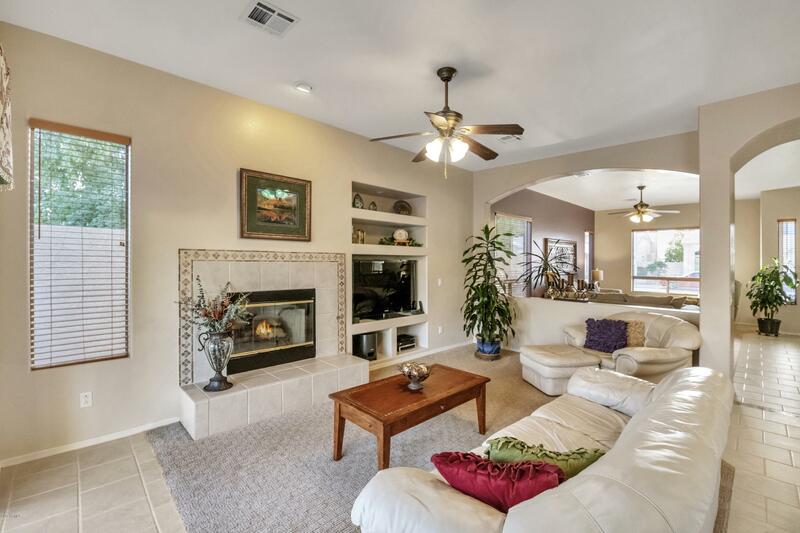 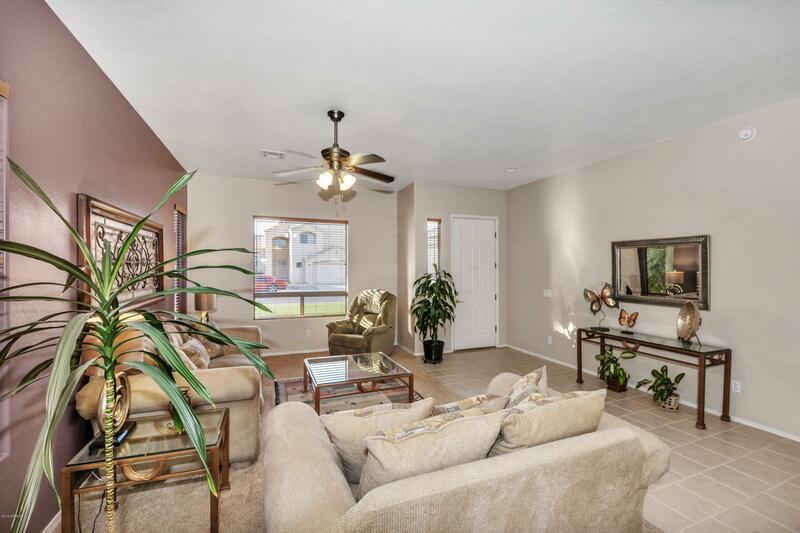 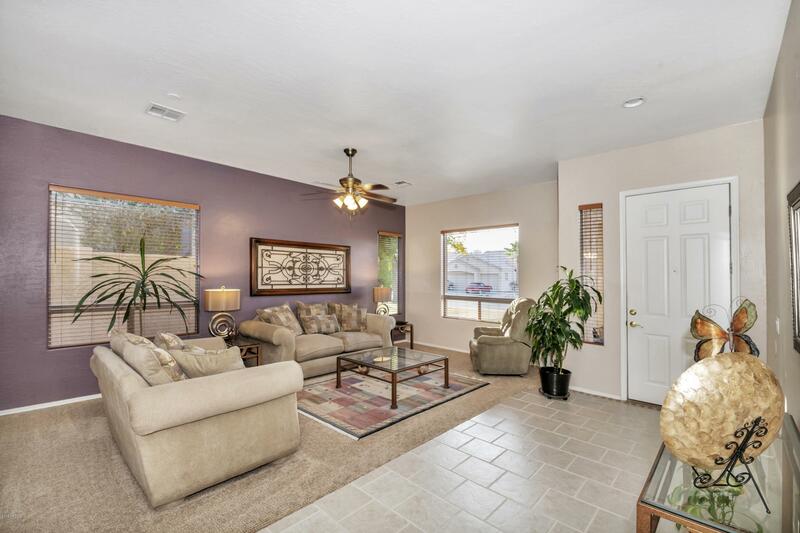 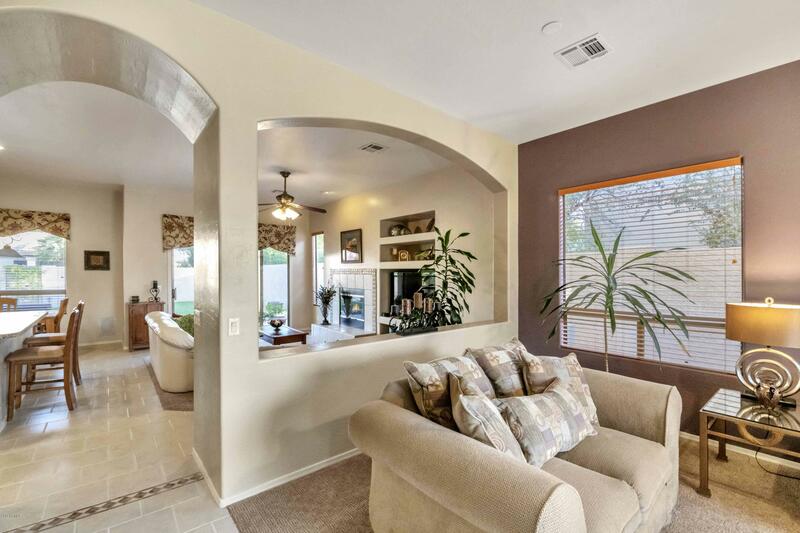 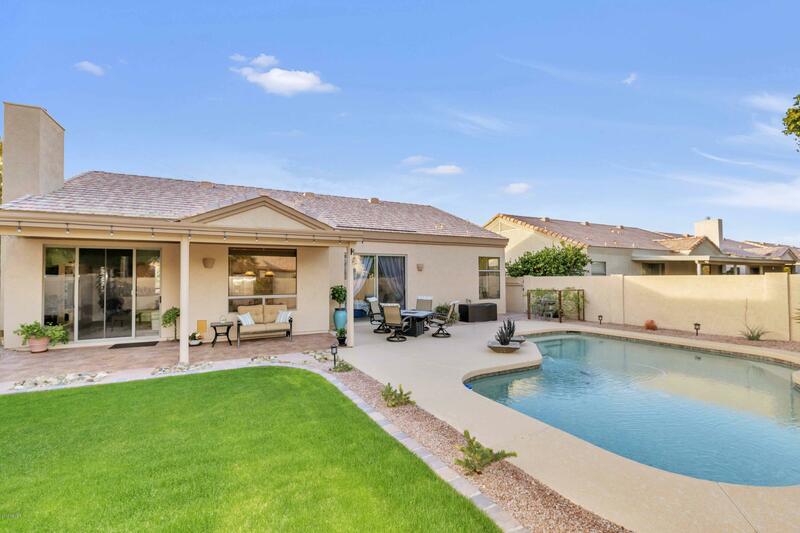 This single story 4 bedroom/2 bath home has a gorgeous Pebble Tec pool + 3 car garage. 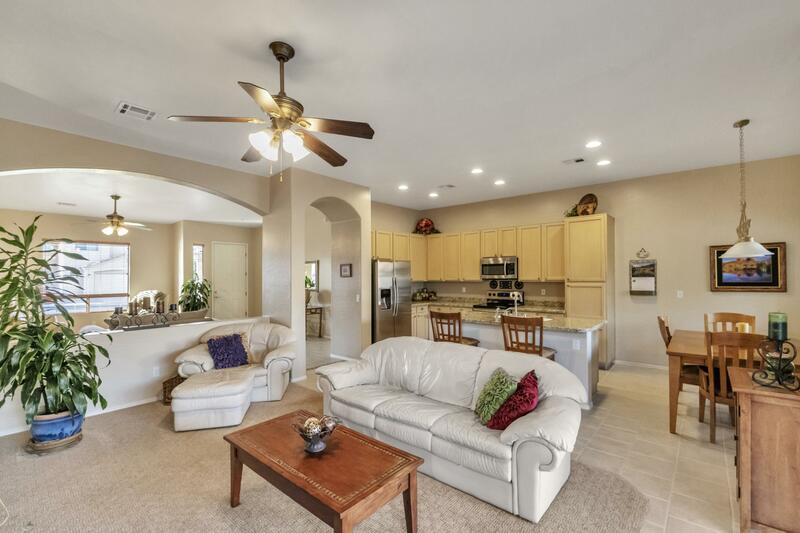 The floor plan is very open with tons of natural light & high ceilings adding to its spaciousness. 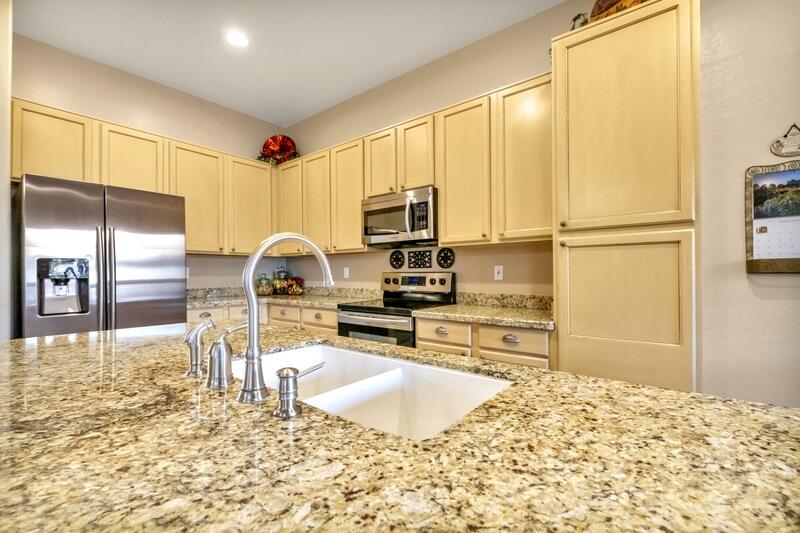 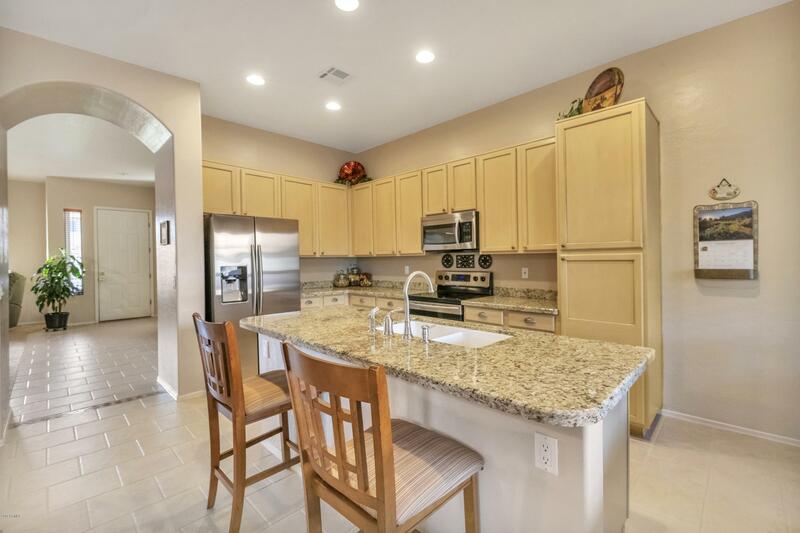 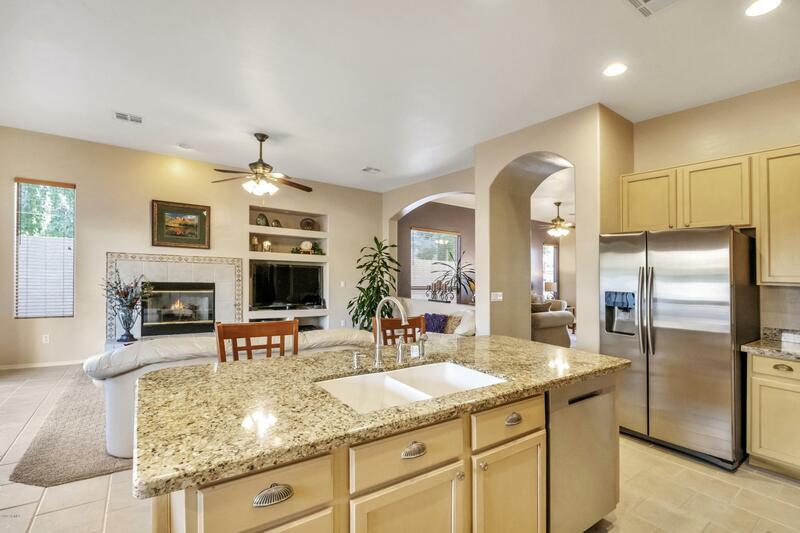 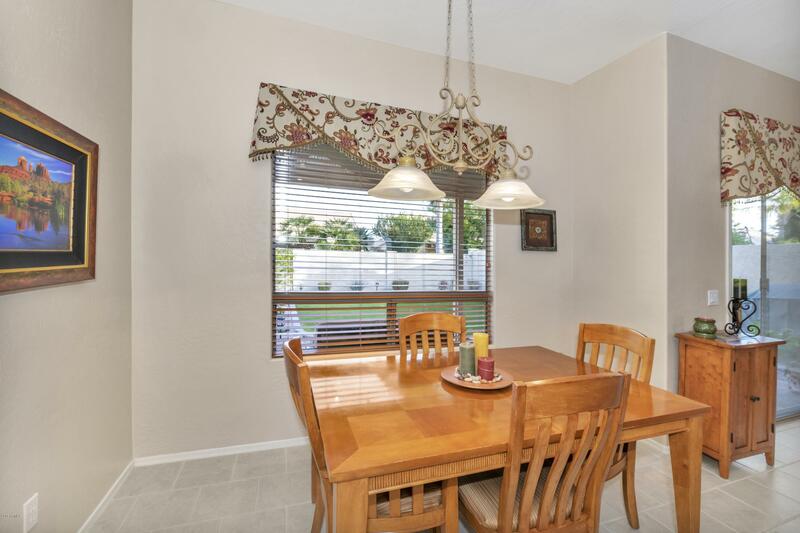 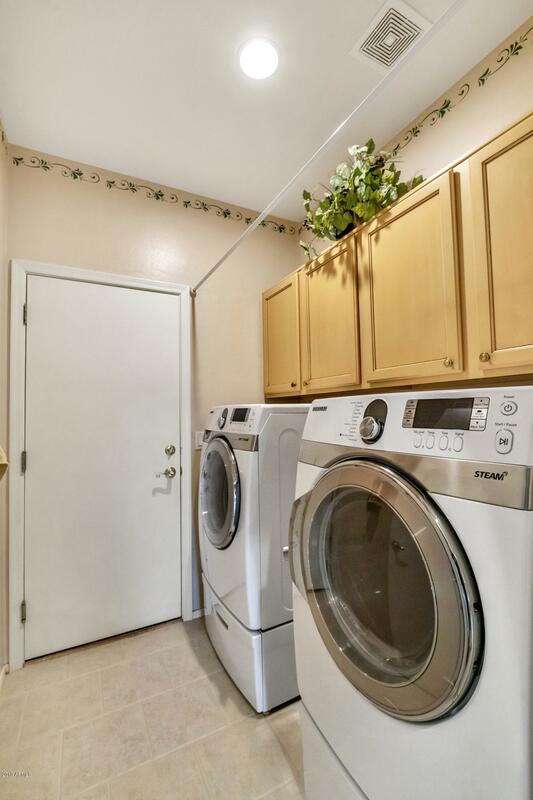 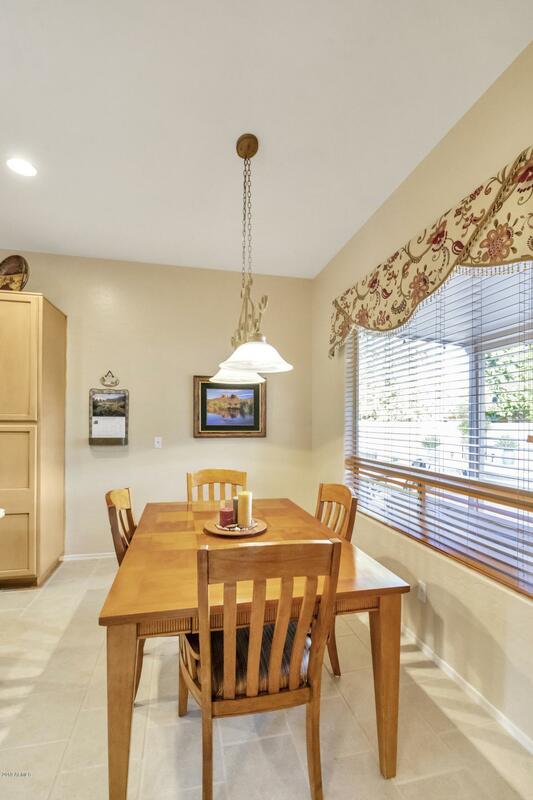 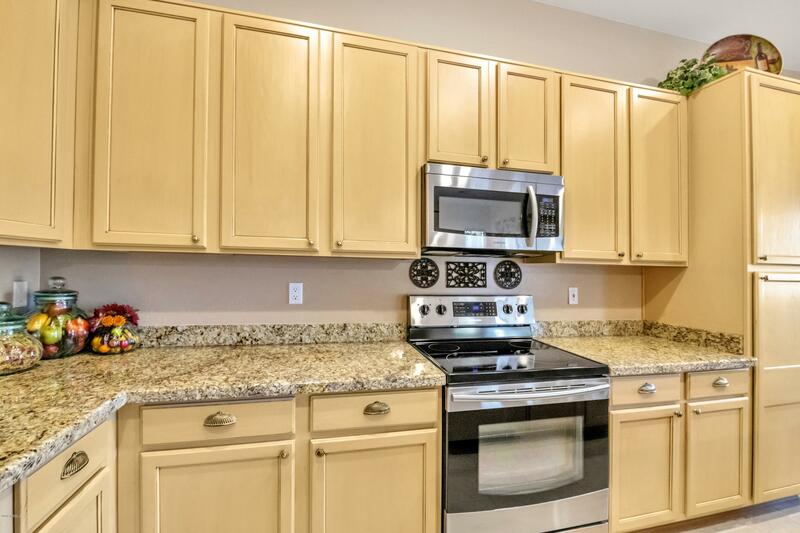 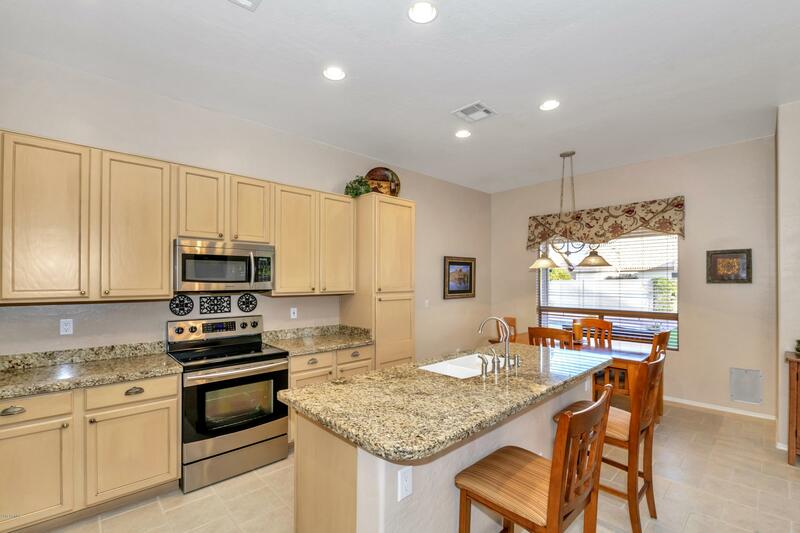 The kitchen is beautifully updated with glazed cabinetry, stainless appliances & granite counters. 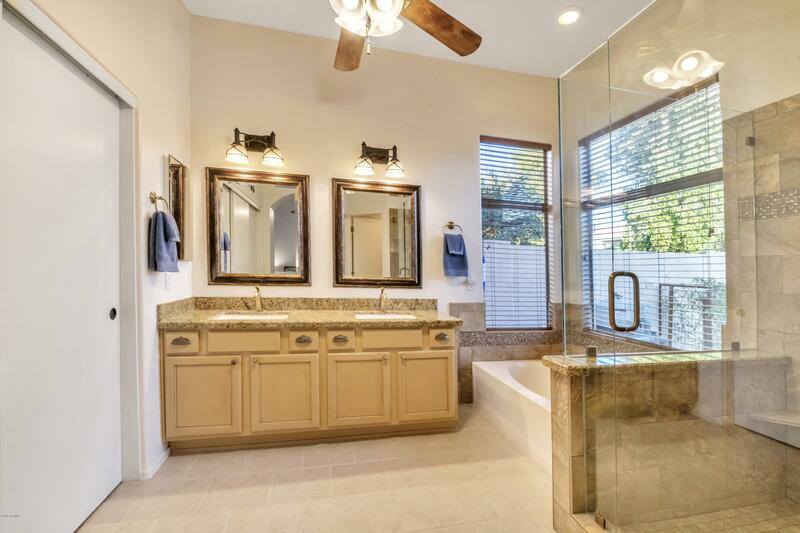 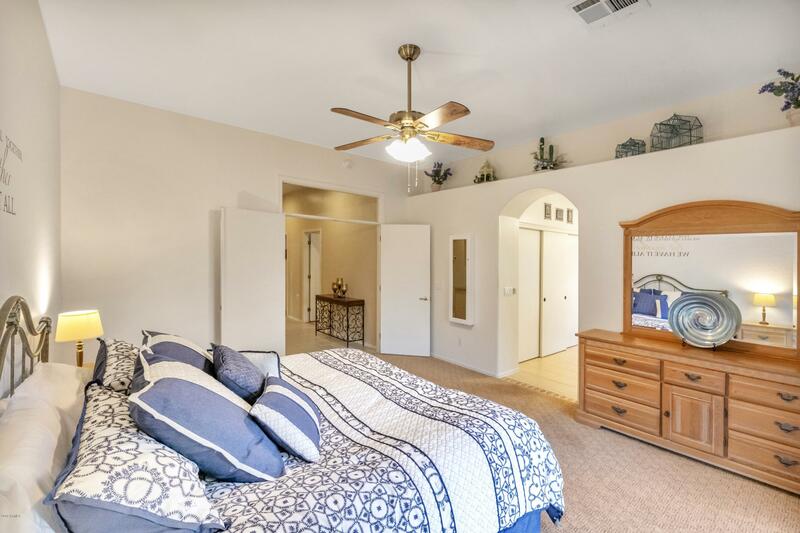 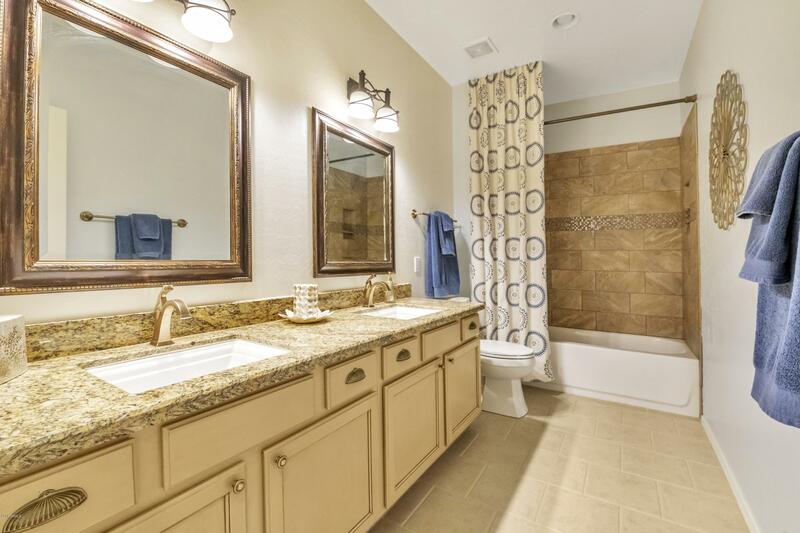 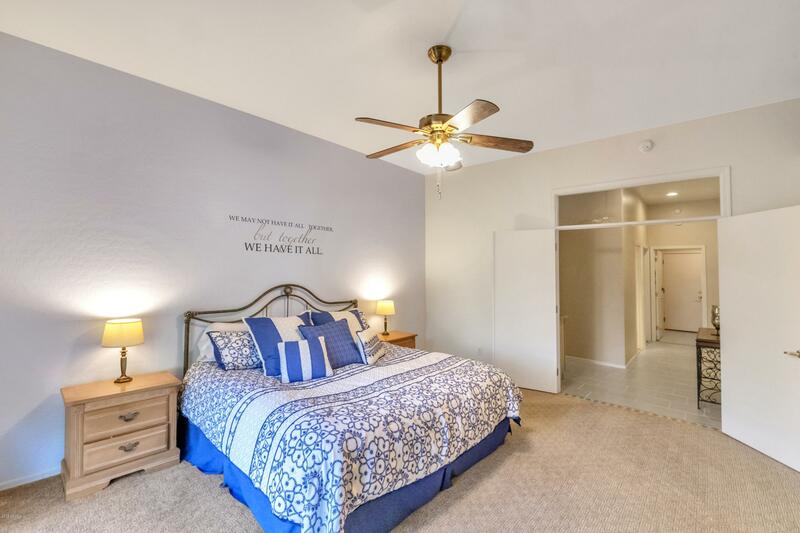 The master includes a tiled shower with decorator touches, glazed cabinets, granite counters, updated lighting & fixtures. 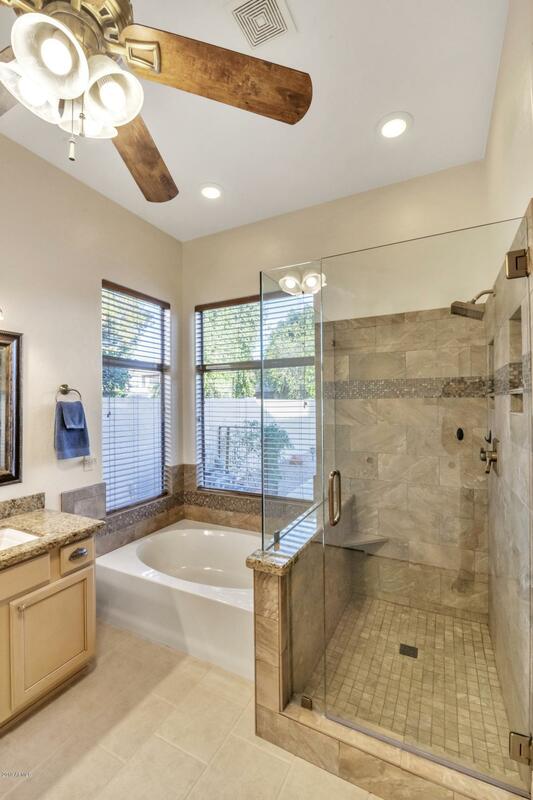 The guest bath is also updated. 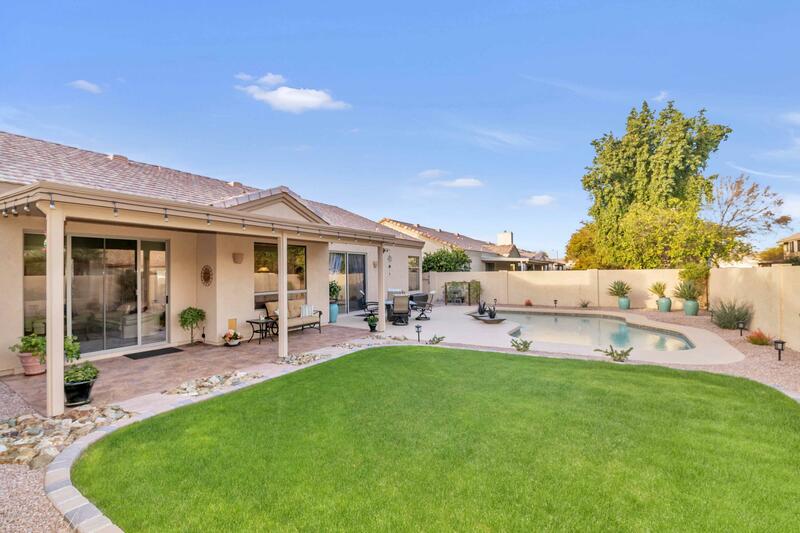 Outside, the California Pool was built with style! 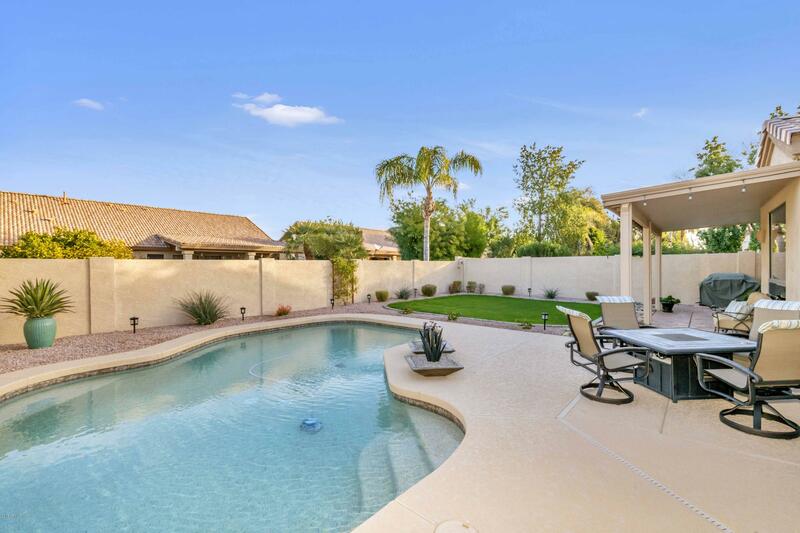 Beautiful tile, pebble tec & pool deck (deck redone 2015). 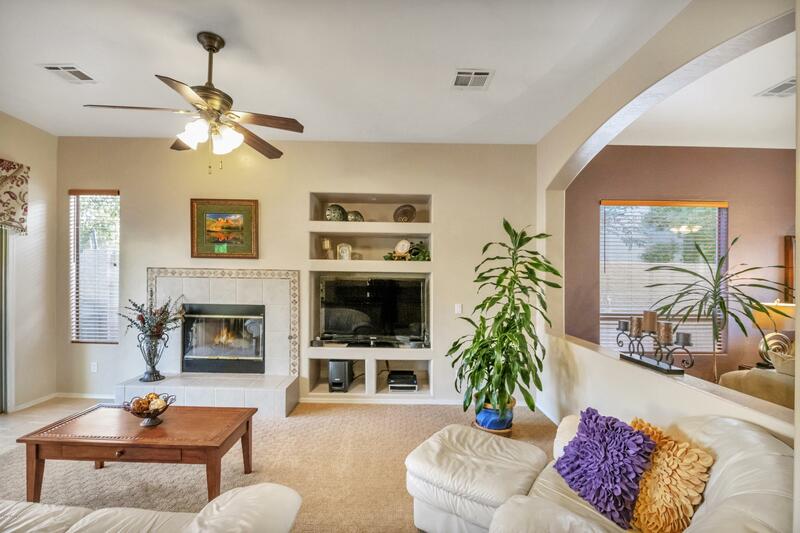 Add the newer 16 SEER HVAC system & you have a home to enjoy for many years to come. 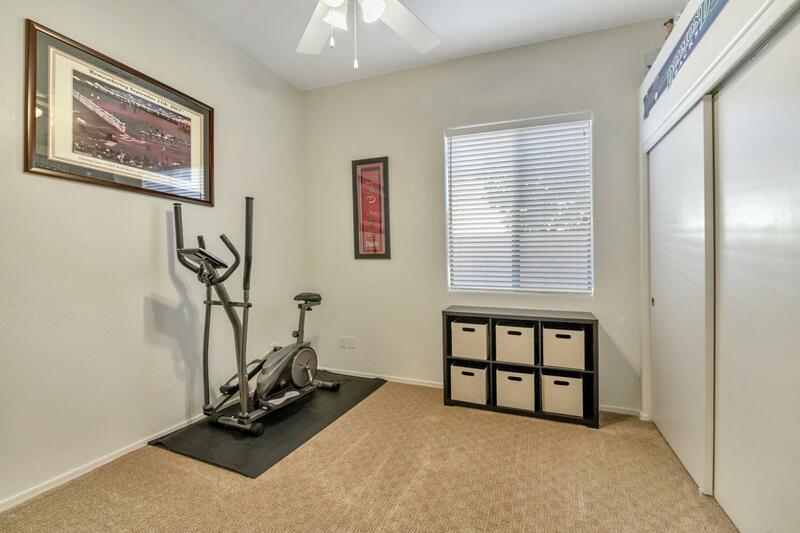 The elementary/middle schools are close by & the community parks and trails are outstanding. 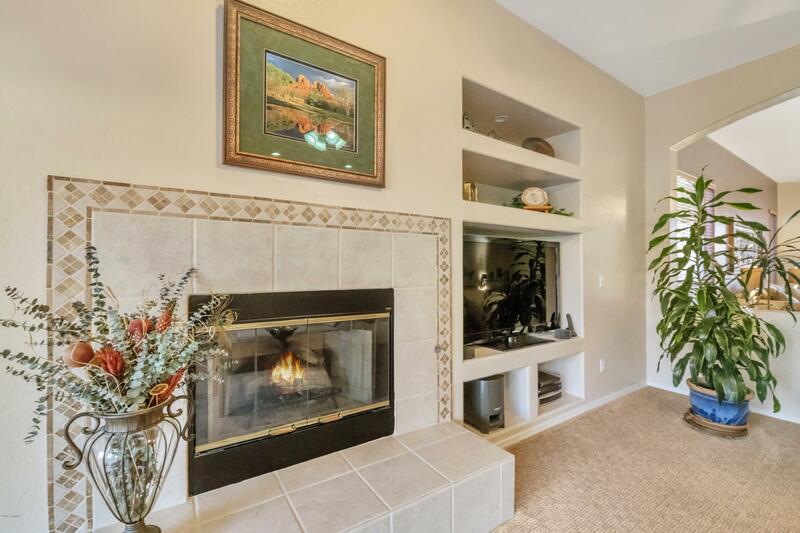 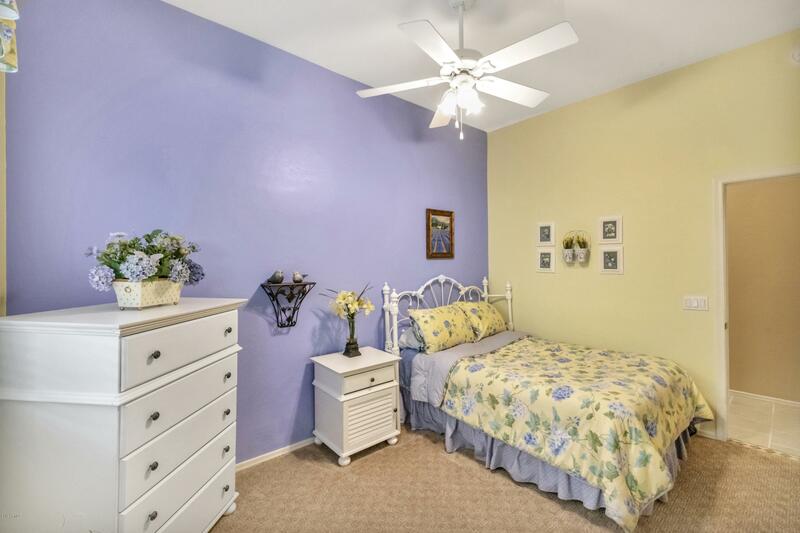 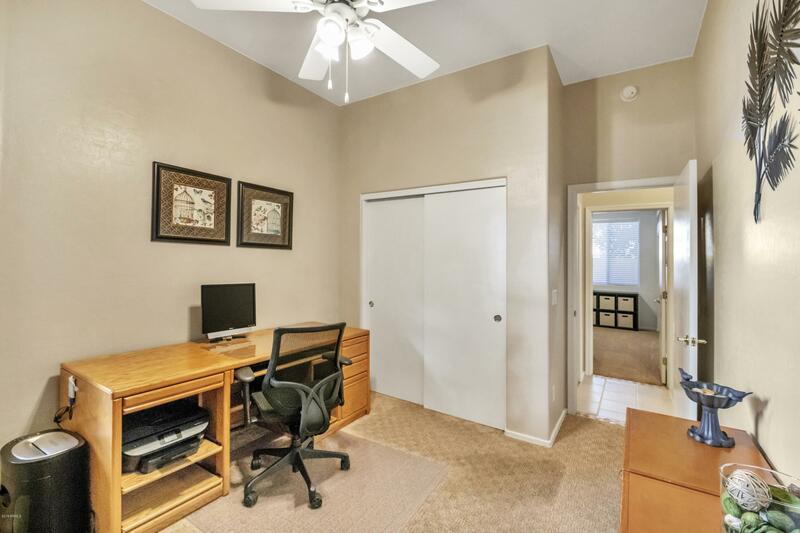 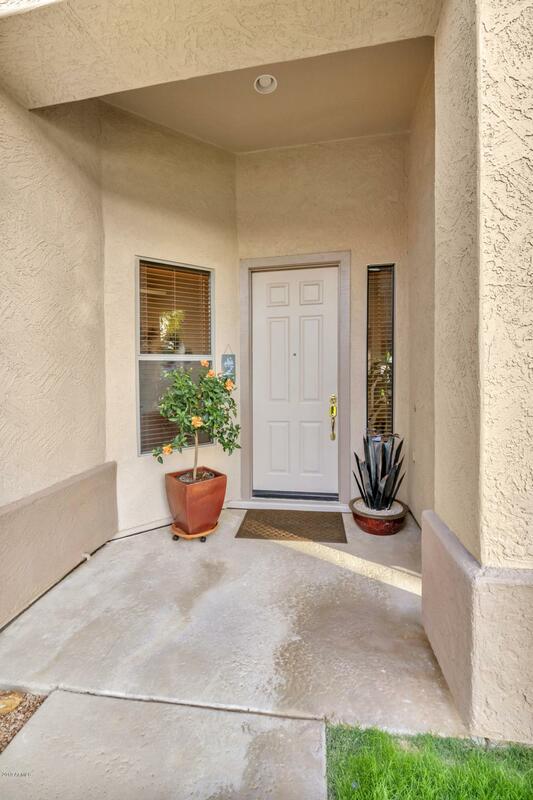 Close to shops, dining & freeways.